Responsible for operations across both Network and IT, Strategy and Regulatory affairs as well as the end to end business transformation of Celcom. 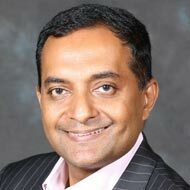 Prior to Celcom, Suresh was at Dialog Telekom in Sri Lanka where he held the role of Group Chief Officer – Enterprise & Global. Suresh is a leader in telecoms that understands the critical role of telecom application developers to the future of the industry. As Director of Future Communications at Etisalat Group Digital Services, Dragana is responsible for launching digital products in rich communications (video, VoIP, messaging , and cloud communication) across Etisalat Operations in Middle East, Asia and Africa. Previously at Telefonica Digital, Dragana was a Head of Global Communications products, responsible for creation of best-in-class strategic innovative digital products for Telefonica operating businesses and partners across the world. 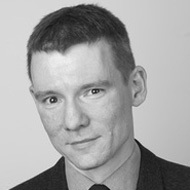 Sebastian Grabowski’s research focuses on Open Data, Open API, interactions between users of telecommunications networks and the Internet as well as issues related to Open Government. For the past 12 years he has been involved in the telecommunications industry, currently he works in Orange Lab, which is an international organization network of R&D of Orange Group. 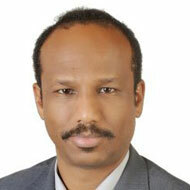 He is the Director of Service Platforms & Middleware Division. He is a co-founder of the Open Middleware 2.0 community – a program bringing together different communities of developers, researchers, technology suppliers and IT companies near the world of Telecommunications and IT. More than 11 years of Telecom and Internet services experience and expertise in Revenue Enhancement, Operations, Strategic Planning, Business Development, Partnership and Products Management. Specialties: As a Telecom & Internet Services Manager, Rajgopal has been able to launch and operationalize customer centric products across screens like Mobile, Tablets, PC and connected TV’s, heavily focused on bringing simplified multimedia “Live TV, VOD, Movies, Music, Gaming & Apps” experience on internet with a freemium and various transactional models aligned with customer wallet. Etisalat Digital Services within Etisala Group is a unit that will focus on various industry verticals such as machine-to-machine (M2M), cloud services, commerce, digital advertisement, advanced communications, digital entertainment, and video services aiming to boost Etisalat Group position in the digital eco-system and drive innovation and advanced services to the group customers. Loai’s role is to lead the Digital Technology sub-unit part of Etisalat Digital Services unit reporting to Chief Digital Services Officer. The Digital Technology sub-unit is responsible for setting the technology strategy for Etisalat Digital Services unit and developing, deploying, integrating and managing the overall core systems related to Digital Services. Since joining the NTT Laboratories in 1985, Dr. Naoki Uchida has been active in R&D of network service architecture, Intelligent Networks, Next Generation Networks and Service Delivery Platforms. From 1999 to 2003, he was responsible for the development of commercial network services in NTT East Corporation. Dr. Naoki Uchida received M.S. degrees in electro-communication from University of electro-communication, Tokyo, Japan, and a Dr. Eng. degree on network service systems from Waseda University, Tokyo, Japan, respectively. 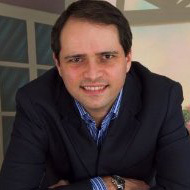 Head of service development at Algar Telecom in Brazil. Responsible for creating innovation for competitive services – including VAS and even core elements network. Knew Mobicents in 2008, then developed a lot of innovation applications using it with SIP, CAP, MAP, Diameter and so on. 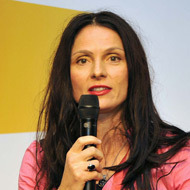 One of the Mobicents committers and leader of jEIR project – an EIR Open Source. 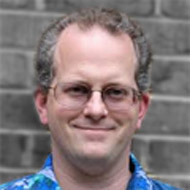 Dr. Daniel C. Burnett has more than a dozen years of experience in computer standards work, having been author and editor of the W3C standards underlying the majority of today’s automated Interactive Voice Response (IVR) systems. He has twice received the prestigious “Speech Luminary” award from Speech Tech Magazine for his contributions to standards in the Automated Speech Recognition (Voice Recognition) field. 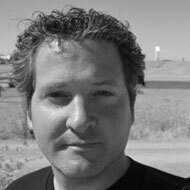 As an editor of the PeerConnection and getUserMedia W3C WEBRTC specifications and a participant in the IETF, Dan has been involved from the beginning in this exciting new field. Huawei’s Core Network Product Line covers: network transformation solutions (VoLTE, Subscriber Data Management, all-IP core solutions such as IMS), end-to-end applications (Joyn/RCS, Videoconferencing), capability exposure solutions (API, SDK) and big data service/revenue assurance tools (SmartCare). Christophe is based in Shenzhen China and covers global operations with a team of 50 solutions, branding and pricing managers. Maarten’s specialty is understanding how cutting edge technologies like Cloud, Big Data, Internet of Things, Distributed Machine Learning, etc. can generate new revenues. He has developed award-winning telecom cloud products inside corporations in months instead of years. With a background of 15 years in telecom and innovation, Maarten is the disruptive innovator that thinks operators should launch new services daily. Maarten comes to TADS to share ideas on how it can be done. David holds a Masters Degree in Computer Science studying Java for Telecoms. 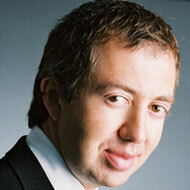 He is the co-specification lead of the JAIN SLEE expert group and is a recognised expert in his field. David provides leadership for the engineering teams ensuring the technical implementations deliver the high-performance and quality required for OpenCloud’s carrier grade telecoms products. 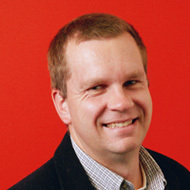 Ross Garrett is the Director of Product Marketing for Layer 7 – acquired by CA Technologies in June 2013. Ross is responsible for market strategy and positioning of the Layer 7 & CA security portfolio, and drives solution marketing across various industry verticals. He has 10 years of product leadership experience, helping service providers and other large enterprises turn their network services into open platforms and embracing APIs as the leading edge of development and innovation. 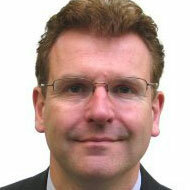 Martin is a consultant on future telecoms business models and technologies. He co-runs public workshops on future of voice and broadband services, as well as providing speaking, consulting, training and innovation services to telcos, equipment vendors, cloud services providers and industry bodies. 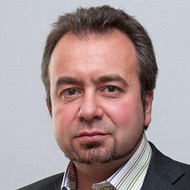 He is co-founder and Executive Director of the Hypervoice Consortium, an industry association that promotes the development of voice innovation, specifically around recorded voice as a rich information source. 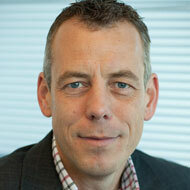 Des’s speciality is translating complex technologies into understandable ideas. With Metaswitch, Des believes we can change the divide between Telco and Internet development and innovation. Des is currently a systems engineer and product evangelist, specializing in network transformation using open source technology like Project Clearwater and software-based SBCs like the Perimeta Session Border Controller. Albert spent the last 10 years rolling out Service Delivery Platform, Value Added Service and Core Network components in South East Asia, South Asia and Middle East. 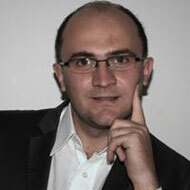 He founded Kalsym, a start-up which focuses on building and operating customized Mobile Value Added Service. He was impressed with the potential of Mobicents and adopted the platform in 2012. Since then Kalsym has deployed many value add services platform on it. 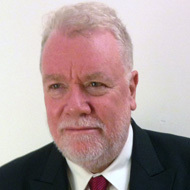 Colin has been Chair of industry association MEF Asia since June 2011 and as such, serves on the Board of MEF; the global community for content and commerce. Colin is a well-known figure in the mobile media industry in Asia and (following a successful M&A) is now an executive for leading mobile marketing company, InternetQ [AIM:INTQ] helping develop its business and promote its fast-growing Social Entertainment products like Akazoo.com. 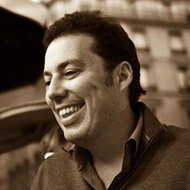 Alan has spent most of his life building telecom applications within telcos (BT), vendors (Lucent, Cambridge Technology Partners), his start-up Teltier (presence applications), and working with many tens of telecom application developers around the world as an independent. 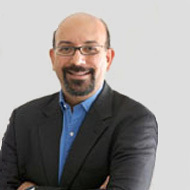 His customers range from global leaders like AT&T, Etisalat, M1, Telstra, Verizon, Huawei, Oracle; to innovative start-ups like Apigee, AppTrigger (sold to Metaswitch), Camiant (sold to Oracle), Guavus, Layer 7 (sold to Computer Associates), OpenCloud, and Tropo. 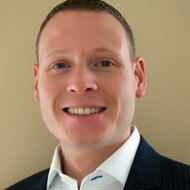 Alan writes a blog providing insights into the telecoms industry. 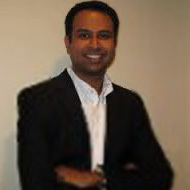 Dinesh has over twenty-five years of experience in the information technology industry. His pet interests include telecommunications and human resources. A serial entrepreneur, he has founded over six companies including hSenid Mobile Solutions. An innovator, a people person and a leader, Dinesh constantly has a keen eye out for technological advancements, product enhancements to craft solutions to connect people, better. 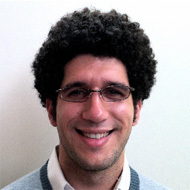 Dimitri Sirota is an accomplished entrepreneur and a pioneer in the security field. 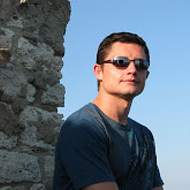 Prior to co-founding Layer 7 Technologies, Dimitri co-created the award-winning Virtual Private Network provider eTunnels Inc. Dimitri spearheaded its early marketing and business development activities, establishing eTunnels as a leader in secure connectivity for the extended enterprise. 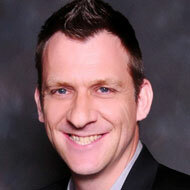 He has also worked in senior product marketing and channel development roles at AT&T and Telus. 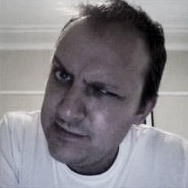 Florent is Product Director at OnMobile, one of the leading mobile VAS in Asia. He has 10 years experience in the telecommunication industry, focused on new product development, product management, solution architecture in mobile applications, web services and IMS/SDP. 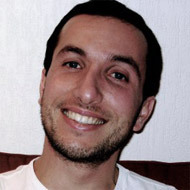 Florent has worked on several products and projects for operators such as Airtel, AT&T, Bouygues Telecom, Cox Communications, Orange, Proximus, Vodafone, Telstra, T-Mobile, Turkcell and handset manufacturers such as HTC and Motorola. 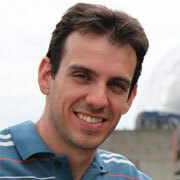 He was awarded in 2008 at the Google Android Developer Challenge for its “Phonebook 2.0”. 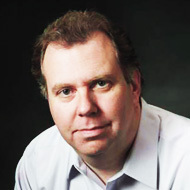 Mac Taylor is currently Chief Consultant for Huawei Digital Services Product Line. 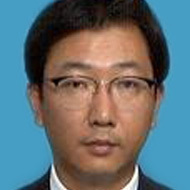 Prior to joining Huawei in 2010, he founded The Moriana Group in 2002, a telecom analyst and consultancy firm, where he co-authored the first report on the Telecom APIs. 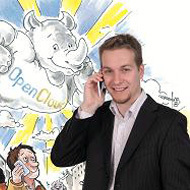 Mark Windle, Head of Marketing at OpenCloud, has more than fifteen years telecoms experience gained on both sides of the operator-vendor divide. Prior to his role at OpenCloud, Mark worked with the core services marketing team within Vodafone Group advising on value-added service propositions and strategy across the company’s global footprint. Previously he held senior product marketing roles within network infrastructure vendors addressing fixed and mobile operators globally with innovative service-enabling technologies for voice, data, and messaging.